Aircraft own Private Jets Europe provides consultancy in sales and acquisitions for new or pre-owned aircraft and helicopters. Aircraft own Private Jets Europe provides consultancy in sales and acquisitions for new or pre-owned aircraft and helicopters.  Private Jets Europe provides consultancy in sales and acquisitions for new or pre-owned aircraft and helicopters. The delivery terms are, depending of the type of aircraft, from 1 year to 5 years for new aircrafts.